Here's a fun item worth having! 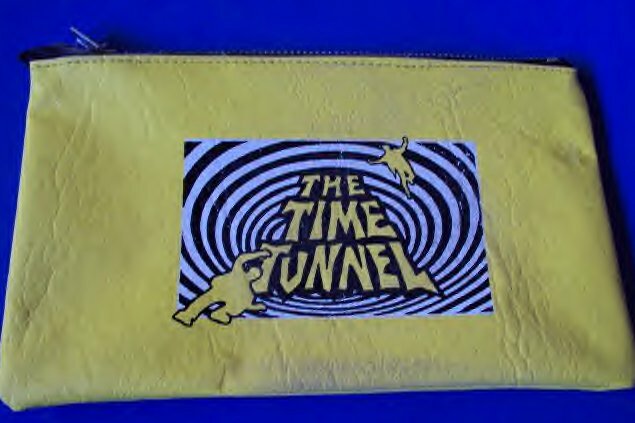 A Time Tunnel pencil case, or what ever you want to use it for? Has the Time Tunnel logo on the front. This item was found in a collector's store in Argentina in 2010. It is unknown who made the item, and how many were made?